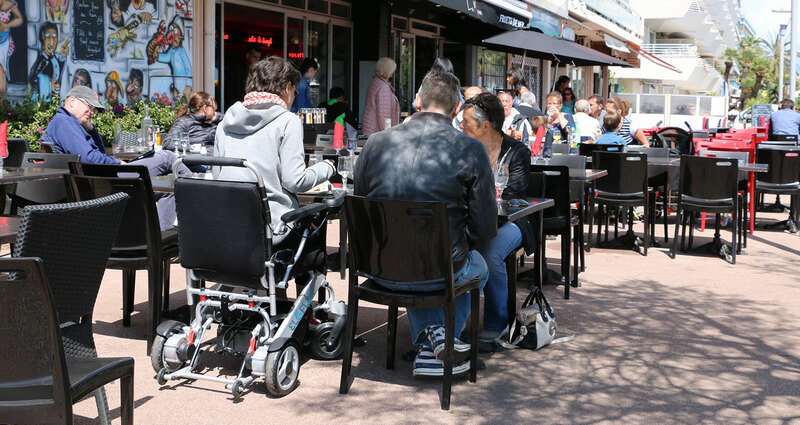 Eloflex is a completely new type of electric-powered wheelchair. Compact, foldable and ultra-lightweight, it offers a host of unique features that provide added freedom, comfort and convenience. 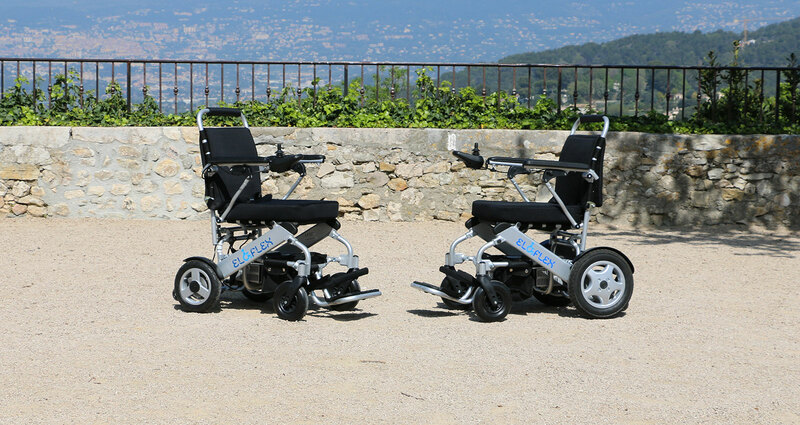 This is largely due its clever construction and the use of state-of-the-art technology, which together enable an extremely lightweight and compact wheelchair for long-range operation. 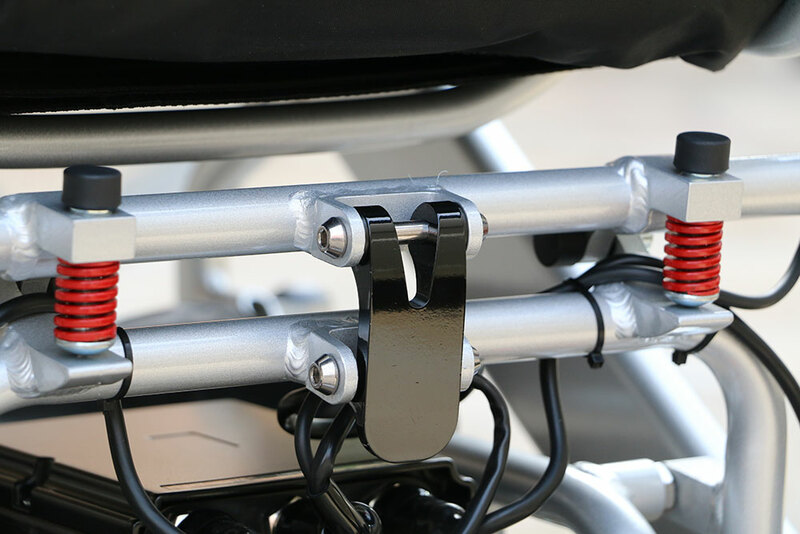 Common to all models is the unique, folding design in robust aluminum, which allows for exceptionally low weight and a compact size. With three models, there is an Eloflex that’s ideal for everyone – young, old, strong or weak. 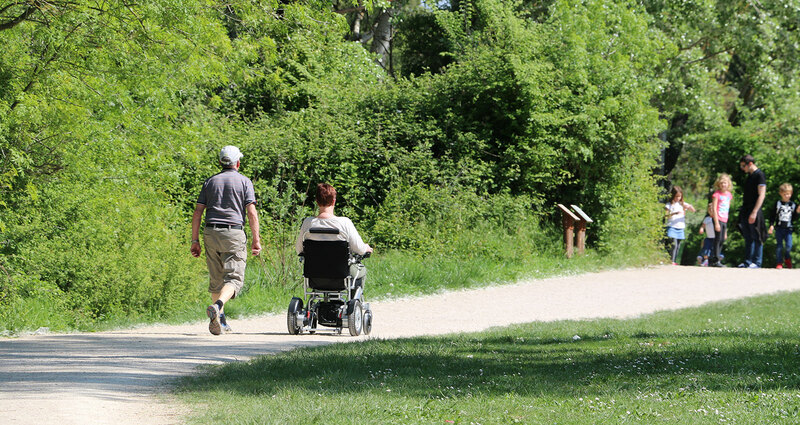 With Eloflex, you get a higher degree of mobility without that feeling of dependency on others. Eloflex combines ingenious engineering features with new technology and smart materials to provide the optimal powered wheelchair. 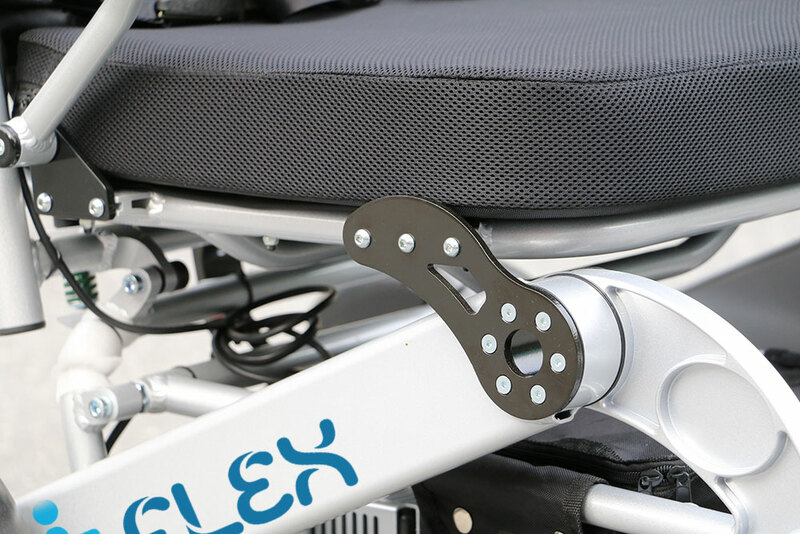 Eloflex is a completely new concept in mobility – a modern, power wheelchair that’s never been seen before. 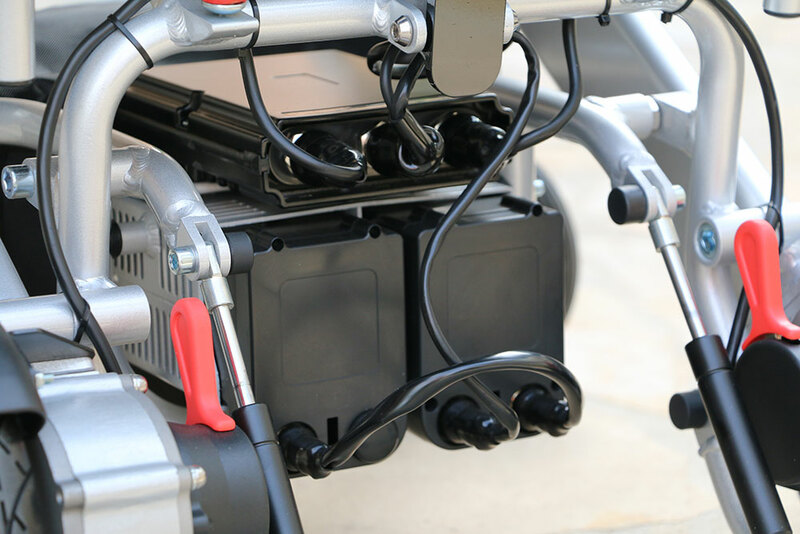 With its combination of smart technology and unique features, it is the most useful and versatile electric wheelchair on the market today. Compact and lightweight, it’s easy to fold and take on flights or in cars. In short, you get a maximum level of freedom and comfort even upon arrival. 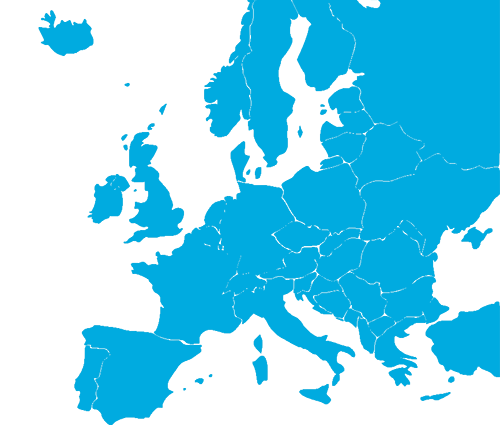 We’re headquartered in Stockholm, Sweden, but Eloflex products are sold throughout Europe. Read more about our distribution channels and local Eloflex offices here. Lightweight, foldable, compact and smooth riding. 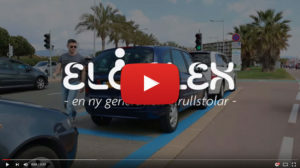 Watch the video to the right and you’ll understand why Eloflex is the market’s smartest power wheelchair – a foldable mobile solution that’s perfect for traveling, excursion by car and taxis on your holiday. It’s time to experience a whole new level of freedom. 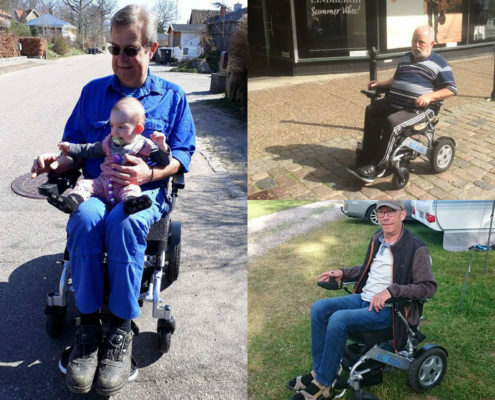 With its folding design and ample power, Eloflex is ideal for those who have difficulty walking, are tired of using manual wheelchairs or are simply are getting older. With Eloflex, you can reclaim your freedom! 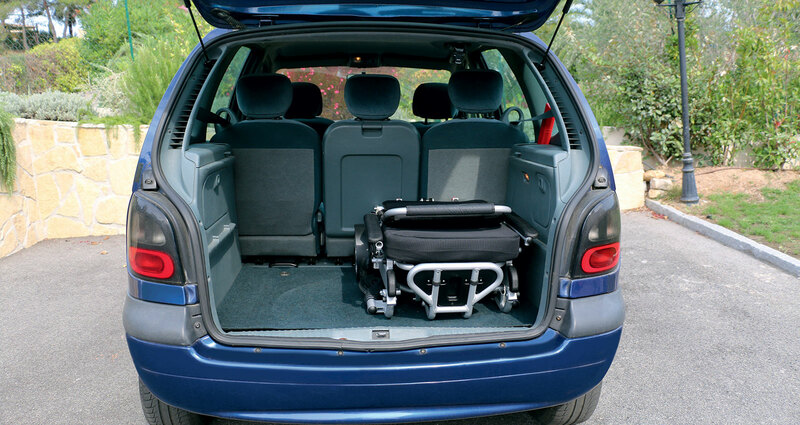 And because Eloflex is easy to fold and weighs five times less than a traditional electric wheelchair, you can easily pack it up and take it in your car. At last, you’ll never have to be dependent on Paratransit and Disability Transportation. Eloflex is an electric wheelchair with unique features that make it smarter, easy to use, compact and foldable. Watch our films to understand what differentiates Eloflex from traditional wheelchairs and Permobils. 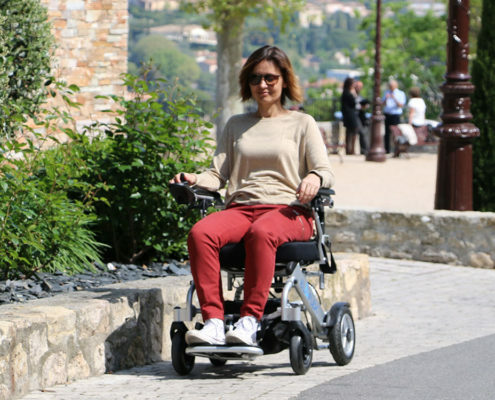 Eloflex is a portable and foldable electric wheelchair with low weight. 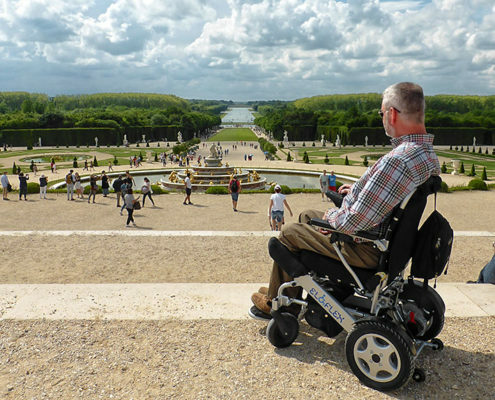 Eloflex is a completely new generation of powered wheelchairs with a host of unique features. The exceptionally low weight makes it easy to carry, fold and load. 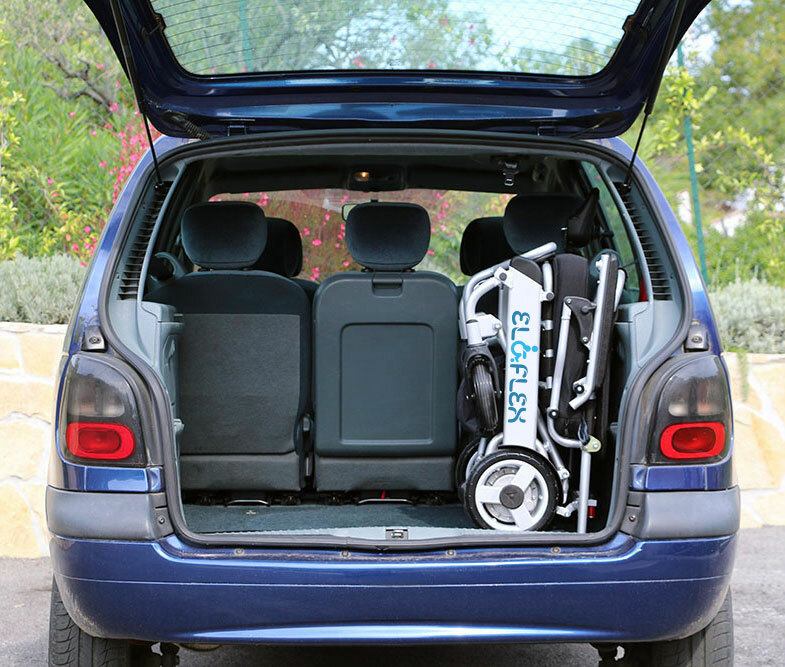 In one seamless action, it compresses into a compact space that’s ideal for storing at home or in a car. Equipped with long-lasting batteries and two powerful state-of-the-art motors, you can also drive it for more than 30 km without having to recharge the batteries. 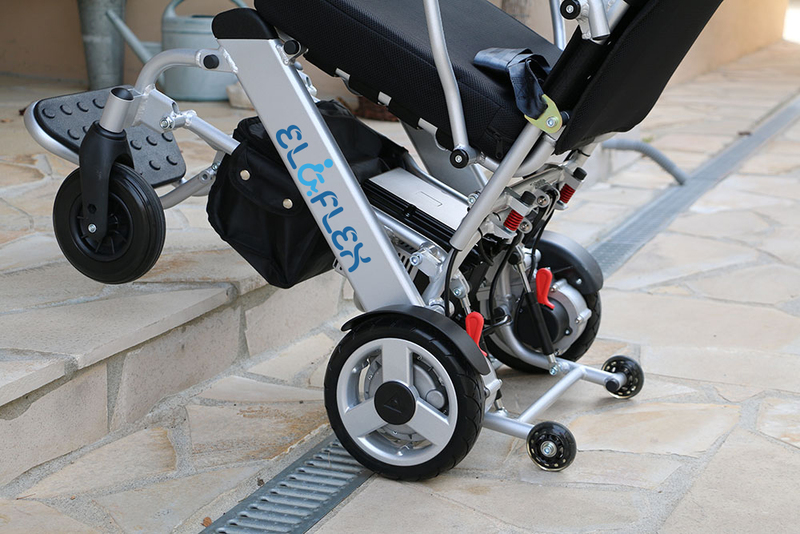 Due its smart and compact design, Eloflex is a more convenient alternative to more bulky manual wheelchairs. You can easily navigate around in shops and crowded places. No need to worry about taking up too much space in restaurants or cafes or even entering a standard toilet. 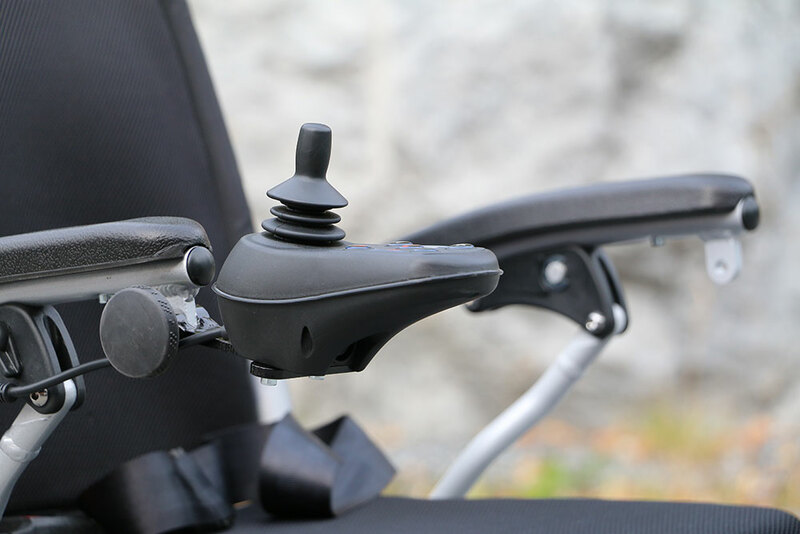 Eloflex is similar to no previous electric wheelchair. This is something new. That is why we draw attention. There is a lot of happening on and around Eloflex. Follow our news here on our site or subscribe to our newsletter..
Eloflex is a completely new concept. You have to see it to understand. Since pictures say more than a thousand words, we’ve collected images of Eloflex models in action in our photo gallery.